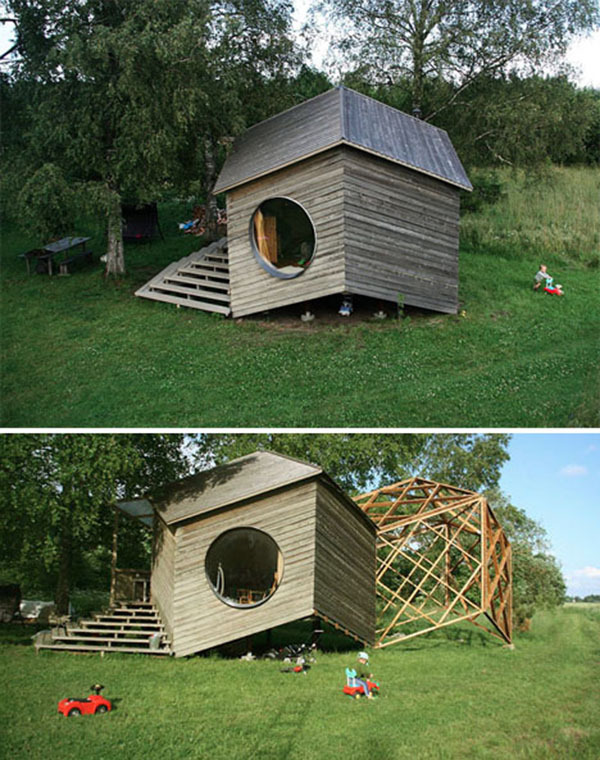 Architect Jaanus Orgusaar from Estonia has designed a tiny modular house that is also a polyhedral form. This fascinating shape occurs in nature, such as in the molecular build up of diamonds and in honeycombs, and it is quite interesting to see it applied to a house. Jaanus has called his cabin Noa, and it consists of twelve identical rhombic faces setup into a unique three-dimensional form. 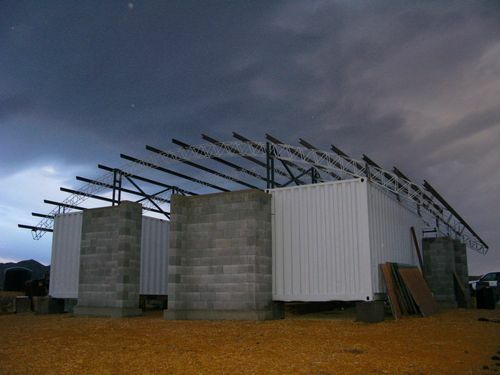 It took almost two years for real estate broker and Crossroads volunteer Jeff White to build an affordable home out of recycled shipping containers. 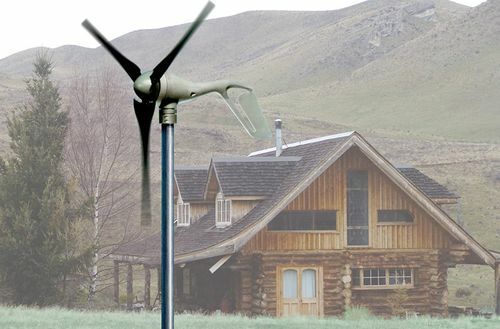 A lot of opposition came from the architects he approached to help him with the plans, though there were also quite a few bureaucratic obstacles to overcome to get the necessary permits. 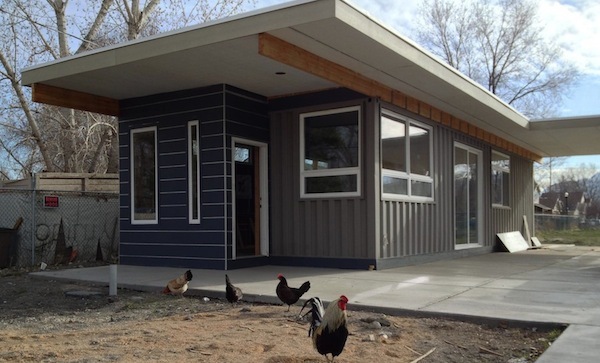 But now the Sarah container home is finally built and ready for occupancy. Jeff was inspired to build the home after seeing the makeshift dwelling of a homeless San Francisco artist named Sarah, and he named his creation after her. The Make It Right foundation, which was co-founded by actor Brad Pitt and architect William McDonough to help those displaced by Hurricane Katrina, has recently partnered with BNIM Architects to provide affordable housing to the less-fortunate residents of Kansas City, Missouri. 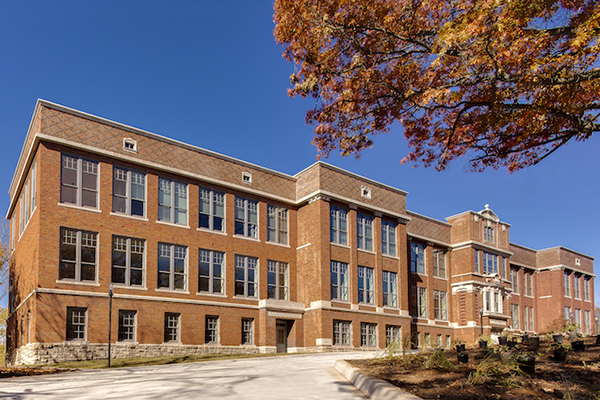 Late last year they unveiled their latest project, the transformation of the Bancroft Elementary School in Kansas City into a LEED Platinum, affordable housing development, which includes a number of eco friendly and sustainable features. Judging from the photo above you would probably never guess that this lovely cabin is actually an RV, and that it can be towed to pretty much anywhere on a whim. 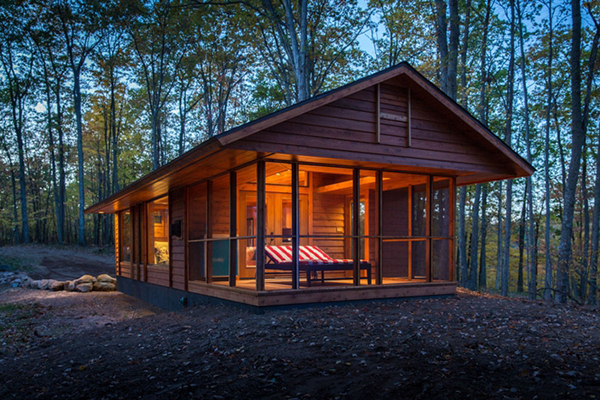 The timber-clad Escape cottage measures 400 square feet, and is the right weight and size to be considered an RV. 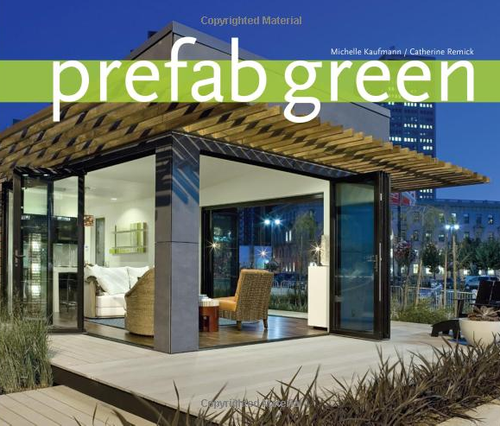 It was designed as a portable house on wheels, but can also easily become a permanent home for the owners. David Grieshaber, co-founder of the community-supported organization Bay Bridge House, has recently received permission to use the remains of the old San Francisco Bay Bridge, which has been replaced by a new, earthquake resistant structure, to build a house from. 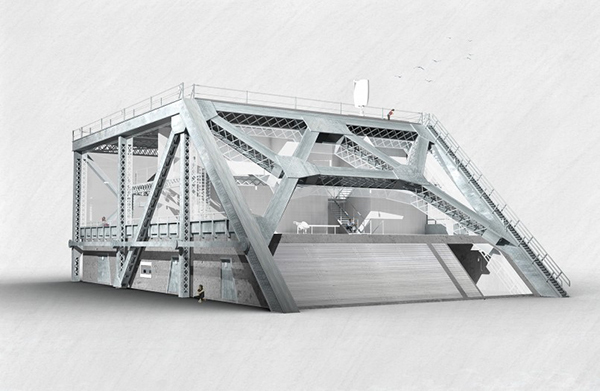 For this purpose, he plans to use the vintage I-beams, concrete, girders, trusses, roadways, and other parts of the old cantilever bridge. A Glow In The Dark Plant to Replace Lights? The company Bioglow has successfully developed a plant that produces light in a completely natural process that requires no chemicals or electricity. 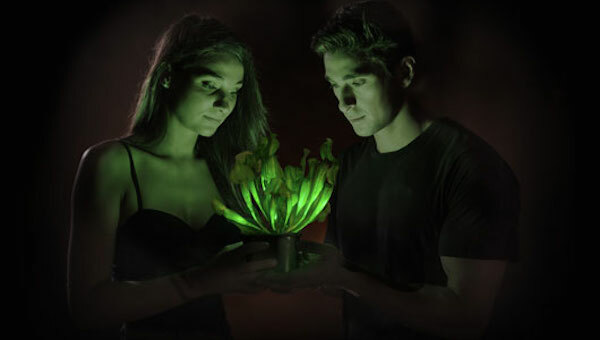 These kinds of glowing plants were invented by molecular biologist, Dr. Alex Krichevsky and they are the result of his research into bioluminescent marine bacteria and the molecular biology of plants. Bioglow’s Starlight Avatar, as it is called, is the first light producing plant in the world, and it could become a sustainable replacement for traditional, electric lighting.